Escaping The Summer Heat In A Bookmobile A recent study found that making books available to low-income children had a significant impact on preventing the reading gap. As a child, commentator W. Ralph Eubanks could always count on the air conditioned library on wheels. It helped transform him into a lifelong reader and eventually a writer. W. Ralph Eubanks is the author of The House at the End of the Road: The Story of Three Generations of an Interracial Family in the American South and Ever Is a Long Time: A Journey Into Mississippi's Dark Past. 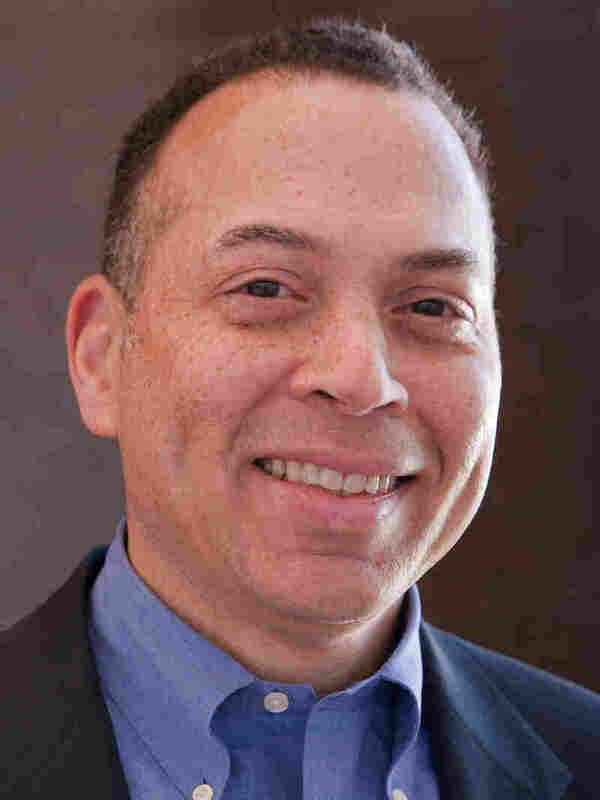 He is Director of Publishing at the Library of Congress. When I feel the summer heat steaming from the pavement, my childhood memories of the bookmobile provide a cooling sensation to my spirit. This feeling came back last summer on a visit to Chicago when I happened upon a parade of bookmobiles of various ages. There it was: an old Ford grille with big, round headlights that was a dead ringer for the bookmobile that stopped at my house as a child. All of a sudden, I was transported into my boyhood self, waiting in the heat of my front porch for the Pine Forest Regional Library bookmobile to arrive at my house in rural Mississippi. Like the boy I once was, I shyly approached the door and asked if I could take a look inside. I stepped into a cool, air-conditioned bookmobile and memories began to pour over me as I looked at the shelves and began to remember many of the books I borrowed: Across Five Aprils, Johnny Tremain, My Side of the Mountain, to name just a few. One summer I read every Agatha Christie mystery ever written. The summer I turned 11, William Faulkner's The Reivers came off the shelf of the bookmobile because I had read that it was being made into a movie and that the main character was my age. It was the first book I read by a Mississippi author, the first hint that someone from my part of the world could also become a writer. 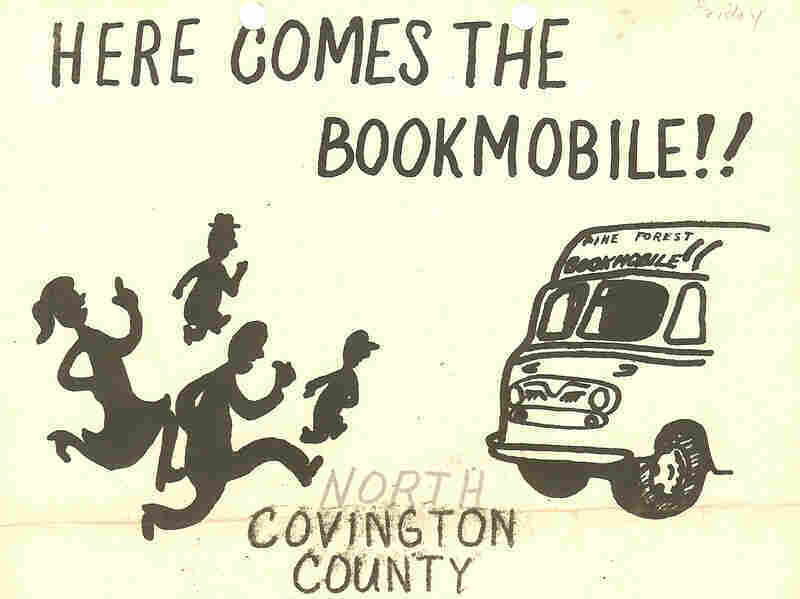 The bookmobile began stopping at my house in the summer of 1965, one year after the passage of the Civil Rights Act. As a boy, I took it for granted. A library on wheels was just part of the rural landscape. Isolated on a farm and oblivious to much of the turmoil of the civil rights movement, most Wednesdays I was finishing a book on the front steps when I heard the bookmobile's tires rush over the gravel in my driveway. The civil rights movement remained distant, even though I knew that because I was black, I could not go to our local public library. Even after the passage of the Civil Rights Act, Mississippi resisted enforcing it. But when my mother, a school teacher, asked for the bookmobile to stop at our house in the summer of 1965, the librarian did not hesitate even though schools were still segregated. By simply following the law rather than ignoring it, the bookmobile transformed me into a lifelong reader and eventually a writer. Although we had books in our home -- a well-worn and much-loved 12-volume set of collected children's literature called My Book House -- my mother knew it wasn't enough. Perhaps even back then she had heard about the "summer slide" in reading skills that happens to children once school lets out. Recently, a study from group of researchers at the University of Tennessee- Knoxville found that giving low-income children books -- any books, and particularly books that interested them -- had a significant impact on preventing the reading gap that perhaps my mother dreaded. But the most important part of the study, as an article in The New York Times noted, was that children must be allowed to read books that interested them. As my memory transports me back to my boyhood self, that makes perfect sense. What I remember most about the joy of the bookmobile was that I could read anything. There was no censorship or restrictions by age group, topic, or subject matter. When I wanted to stretch myself reading, I could; if I wanted something simple to read, that was fine as well. Reading was the most important thing, both to my parents and to the librarian. It was through reading that I became aware of the desire to tell my own stories. Reading also brought out my innate curiosity about human nature, which made me explore ideas beyond the page. So, it is my identity as reader that shaped the type of writer that I am. And I owe that to an old Ford bookmobile, a summertime pleasure that changed the way I see the world. Rather than feeling alone and isolated in turmoil-ridden Mississippi, a cool, air-conditioned library on wheels connected me to a world beyond the limits of where I grew up. In my life, that has made all the difference. This first appeared as a web only commentary on August 6, 2010.